VATICAN CITY (CNS) — Hypocrisy, like that of the scribes and Pharisees of Jesus’ time, is not the only temptation that continues to plague religious communities, Pope Francis said. Pride also is a great danger. 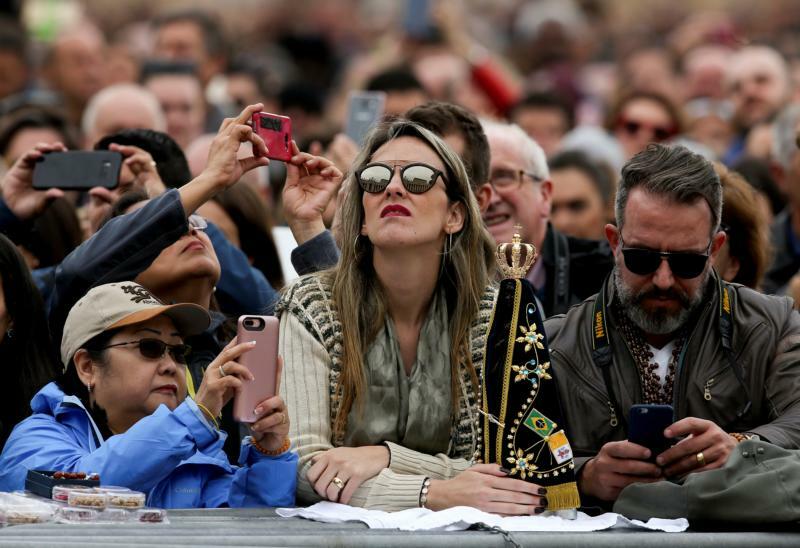 Jesus also denounces the scribes’ and Pharisees’ pride and vanity as seen in their love for places of honor and exalted titles, the pope said.